Sometimes there is a remarkable serendipity in the way books come into our lives, perhaps at the right time, the right place or in the right company. 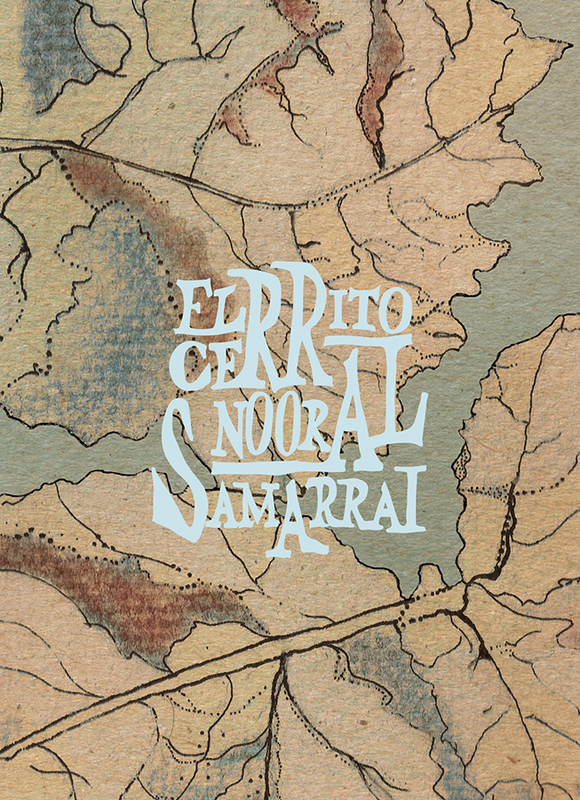 I tucked Noor Al Samarrai’s El Cerrito into my bag as I headed to San Francisco last month. As a rambling poetic odyssey that slips in and out of the Bay Area, especially in its earlier—chapters? poems?—let’s say episodes, there was a certain geographic kismet in this selection. But even more surprising was the way this small, spare experimental volume paired so neatly with my other read throughout the same period—Esther Kinsky’s multi-layered, evocative novel, River. On the surface, this might seem an unlikely confluence. Kinsky is only a few years older than I am whereas Al Samarrai is my daughter’s age (born in 1992). But I was swept away by both works which, at times, seemed to echo and reverberate against one another. Both women are poets and both gravitate toward a lyrical appreciation of the ordinary, everyday elements of their surroundings, at home and abroad. Both Al Samarrai and Kinsky, via her narrator, are restless wanderers, although the latter is a loner while the former typically travels with friends. They take regular excursions through familiar environments close to home—the suburban fringes of the San Francisco Bay Area and London respectively—and pilgrimages afar. Both take photographs. And both offer a thoughtful, often quirky, take on the world and what it means to be alive in it. El Cerrito, from the inexhaustibly original indie press Inside the Castle, is a pocket-sized volume, designed with a lot of open space. 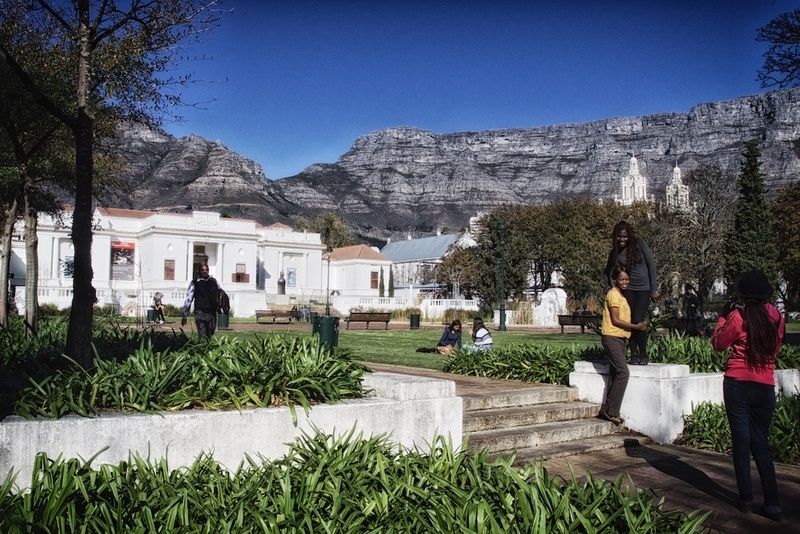 What began with a couple of shorter, more confined excursions through the town of El Cerrito, California in 2012 and 2013, was expanded, over time, to encompass a broader area, within California and abroad, reaching into Sweden, Lebanon, Bosnia, Turkey and beyond to finally wind to a close in North Berkely. The journey is not exactly chronological, nor is it heavily orchestrated or forced. 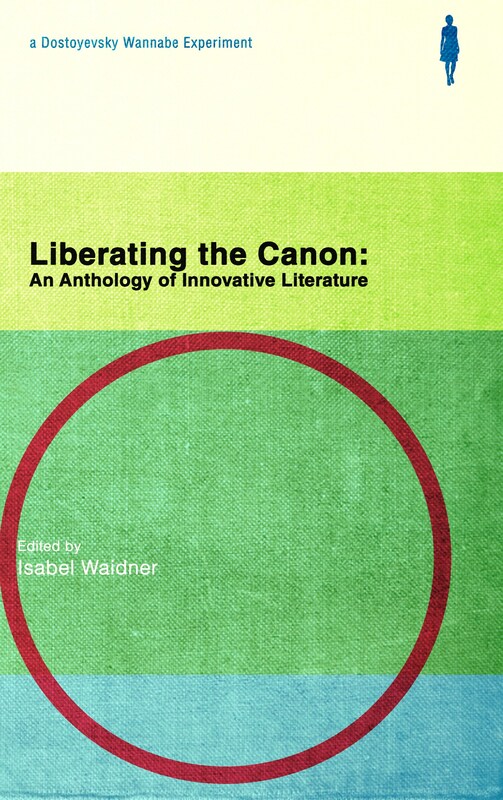 There is a casual, curious, yet introspective feel to the entries which are themselves generously footnoted with historical, biographical, literary, and linguistic references. 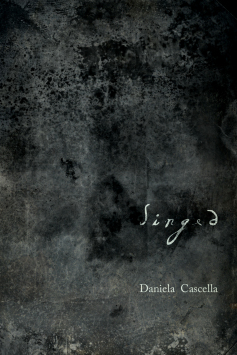 Combined with occasional black and white photographs, these poetic musings become geographically defined intertextual weavings with layers of meaning that can be wrapped and unwrapped along the way. May as well have been alone. by visits spanning a season. an appreciation of beauty’s just not enough. One of the first few days of fourth grade was September 11, 2001. Mama touched my elbow before I clambered from her car that morning. Don’t tell anyone you’re Iraqi, okay? I didn’t understand why anyone would ask where I was from. What am I supposed to say? Tell them you’re Lebanese. Nodded empty assent. Sprinkled throughout this book are references to Arabic expressions and traditional foods. Her visits to Bosnia and Turkey in particular are enriched with footnotes that add interesting historical and cultural background. She carries a singular fascination with cemeteries and burial practices on her wanderings at home and abroad, and yet there is a youthful spirit and sense of adventure that speaks to equal measures of innocence and irreverence. Early episodes bring in friends, social gatherings, and love affairs, all tinged with the aroma of late adolescence, spiked with a thoughtful undertone that, at least for me as an older reader, brings back memories of the slow, sobering transition toward adulthood that takes place as you venture further from home in your early twenties. You think you are grown up. And then you grow up some more. The night we left there was a pink moon on a dusky turquoise sky, verging into purple (could I carry these colors in a suitcase?). At a Syrian-owned restaurant near the bus station, they gave us free hummus, salad, baklava. We gave our bread to beggars, and were given more. Nalini said it was because I spoke Arabic, but they didn’t seem to recognize me as an Arab. Or maybe true recognition’s casual. I didn’t then recognize the extent of the refugee crisis,* really, though I would come to that little by little, and then in deep gasps. On the bus we were shushed for speaking loudly, giggled and felt very American. There is something slightly haphazard to the way El Cerrito unfolds. A series of geographically or thematically linked entries will be set apart by episodes that seem to fit nowhere. Brief reflections, set in a country or location that is never mentioned again, appear like random notes or a postcard tucked in here and there. This creates the effect of a book that happens as you open it. You can read it end to end, but you don’t have to. The empty pages invite a little doodling or random thoughts along the way. 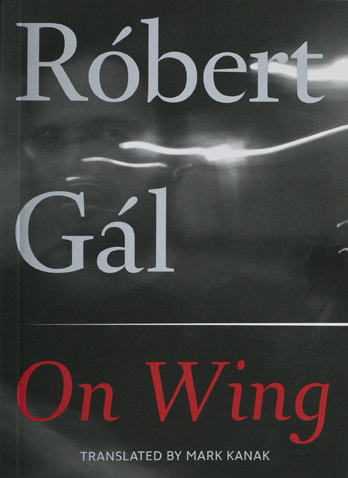 Because the greatest gift of a book like this—and this can be said equally of a longer, more complex and yet not entirely dissimilar work like River—is that it invites you to take note of your own environment, the people you meet, and the places you visit, and how they change and change you, over time. * This was September, 2015. By August, 2015, the number of asylum seeks crossing into Europe illegally through Greece and Turkey had more than quintupled since 2014 according to a study by the European Stability Initiative. Few books keep me awake at night. Few books invade my dreams. Plats did both. But then, few books are like Plats. First, things first. The author, John Trefry, is a friend of mine. 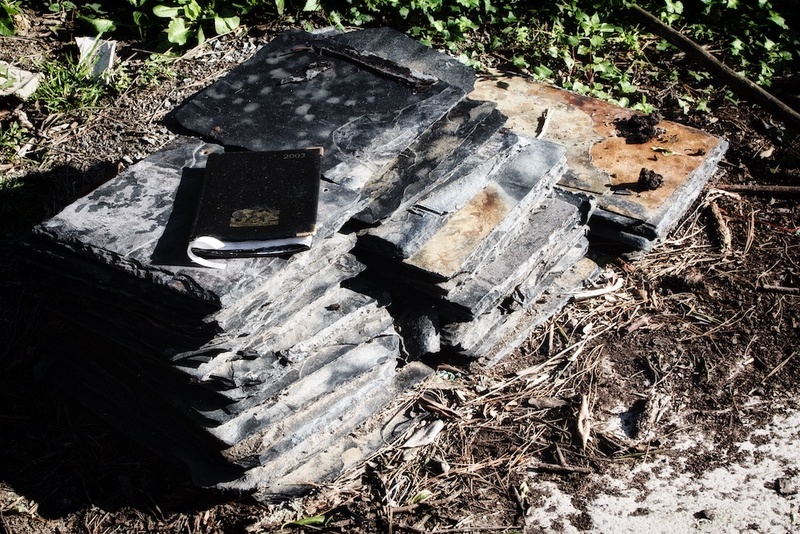 We’ve gone head to head reviewing the same titles for different venues, we’ve talked about writing, and I’ve floated a project I have in mind inspired, in part, by his first book, Thy Decay Thou Seest By Thy Desire, by him for his feedback and guidance. 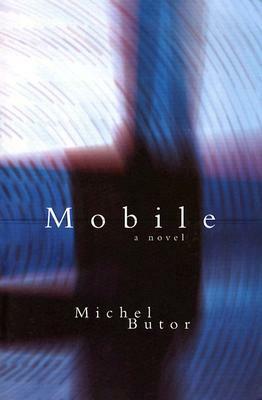 We have never met, but at his suggestion, I read Michel Butor’s Mobile earlier this year. However, we have never discussed Plats at any length. We’ll talk about it as soon as I publish this piece. 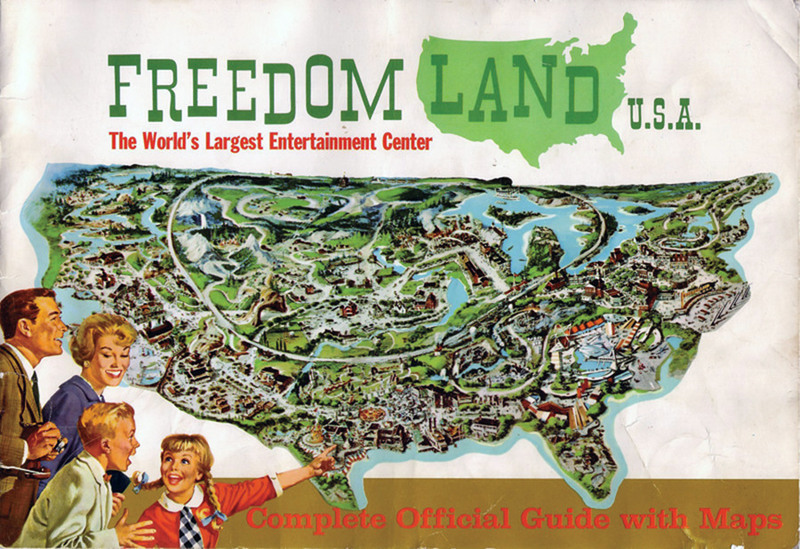 Butor’s influence can be found in the pages of this novel, but where Mobile is borne of a road trip across America in the late 1950s—open spaces, small towns, Howard Johnsons—Plats is dreamy claustrophobia. The darkness, the light, the textures—skies, water, sand, carpet, paint, asphalt—suffocate, soak, dissolve, and distort streets, hallways, furniture, bodies. Time is measured in a series of anchorless reference points that heighten the sense that everything is happening at once in a continuous existential flux and flow. Think Mobile filtered through the late Beckett of Company and Ill Seen Ill Said, pulled into 21st century and re-invented in Trefry’s architect’s imagination. 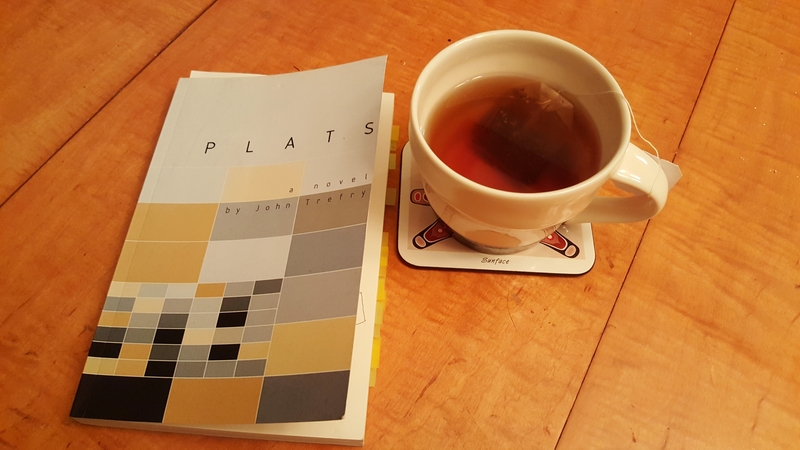 Plats is a novel of sanitized urban decay, it exists in a space that blurs the experiential lines between deserts, ocean, streets, apartment towers, and generic office environments. It inhabits the modern American city, the tidal city, the anonymous city. Plats is a novel of Los Angeles. The glass is very cold and damp. The hollow beyond is sealed, excised, solitary. Its refusal is total, it refuses the city, warm sun. It refuses you because it is not there. Rooms do not reappear. They are there to be filled with emptiness and reflections. These are empty cells where you put the apartments, the dust of age and sleep. They have yet to be forgotten. Plats is non-narrative, language driven, and constrained. The rhythm and structure is precise—each page contains exactly three paragraphs of eleven lines each. The imagery and energy of the paragraphs fluctuates, holding to patterns that gradually shift throughout the course of the 156 pages. The characters, the women that populate this novel—“I,” “she”, and “you”—have a disassociated relationship with one another. They embody a femaleness in dress, hair, stockings, shoes, but are remarkably sexless. And it is never really clear whether they are three distinct entities or aspects of one fractured whole. They interact abstractly, repel, reflect and absorb one another. Their bodies are loosely inhabited, articulated, disjointed, atomized as is the city that encases and envelopes them. A word spreads across you, a characterization or clue settles into the gentle stupor of your creation. The years that have led up to your limp entrance and disassociated gaze were filled with unspoken projections I have forgotten. I casually entered into awkward silences with you in my mind and then interrupted them with cascades of trinkets washing through my apartment. You were the sand and the water, you were lost, now you have me, you have what is mine, you need it, I no longer do. There is no story in the words. They are characters that erase themselves by happening and being recognized. When they become real, shared between us, a little bit of me is let loose, a view, a movement, a lost hope, it could be in you, settling on your skin, it could be lost in the room, amongst the detritus. In this kind of literary environment, the reader sets the terms of engagement. One can drift across the text, engage and disengage, listen to the language, watch the flickering scenes pass. If there is meaning to be discerned, it will be dependent on the experiential context that an individual brings to the reading. Plats is essentially an extended prose poem. The language is eerie, strange, intoxicating. From time to time I would stop and read a few pages aloud, just to hear the words unfold. I would notice images repeating: rinds, splayed limbs, chair legs, floral prints, shoulder blades, and my favourite: pleats. 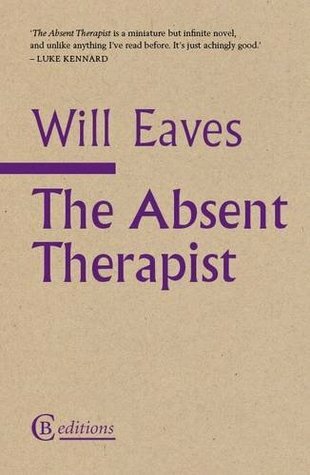 If there is an intention in this book, apart from the conceits that govern its design, it can be met as an attempt to invite the reader/observer into an experience that emulates the disordered, depersonalization, and de-realization associated with schizophrenia. Read that way, it is granted a defined frightening, disorienting beauty. I would suggest that as one possible, but not prescribed, approach. It can be understood as a kind of contemporary metaphysics, a meditation on the quotidian tedium of urban existence—disembodiment as a coping mechanism—where the expanses of desert and ocean are reduced to an idea that drifts through the porous cocoon of concrete towers. The hallways breathe, alleys pulse and the city and its inhabitants are locked in a symbiotic relationship. Or it can be encountered as something else altogether. That is the true magic of Plats. My own experience was decidedly idiosyncratic, running on several levels at once. But I’ll talk to John about that.